Virgin Galactic is coming back from a failed 2014 test that cost the life of a pilot. The suborbital spaceship VSS Unity has just broken an altitude record after being dropped by its carrier aircraft. The carrier aircraft ignited its rocket engine for forty-two seconds to propel itself up to 52 kilometers in height, an altitude never before reached by the suborbital spaceships of the company. VSS Unity then came back to rest like an airplane. If the tests continue to run smoothly, Virgin Galactic could end up with a schedule similar to that of Blue Origin. 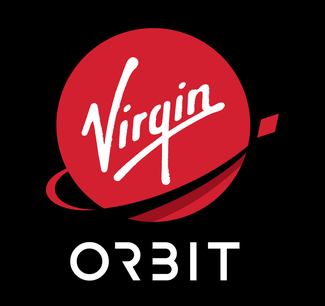 The two companies will offer very similar services at similar prices, but with completely different mission architectures. The Virgin Galactic carrier aircraft promises easy reuse, but placing the rocket engine in the same physical envelope as the passengers is a much more risky than for Blue Origin. Both flight experiments promise to be quite different. And maybe some particularly wealthy tourists will try both companies of suborbital flight. It has been years since Virgin Galactic promised that the first flight is imminent. 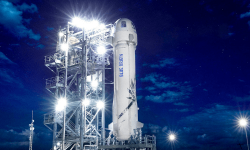 It is probably on the side of Blue Origin that the first tourist flights in Earth orbit will take place.